Nothing turns heads quite like a custom-designed piece of apparel. From branded team apparel like hats and jackets, to custom T-shirts in Plymouth County, IA and beyond for your special event or organization, Get Branded 360 will help you get noticed with totally unique apparel products. Our abilities span just about any piece of attire you might need, with customization options that include screen printing, embroidery, sublimated dye and more. Sublimation is a specialized process where a unique design is transferred to a shirt via a specialized dye that’s printed directly onto the material. This method of apparel customization generally works best with polyester shirts, since heat is required to set the dye after it’s transferred. Heat turns the dye into a gas, which is absorbed by the polyester so that it actually becomes part of the shirt—not just a decal set onto it! It won’t fade, texture or wear, which makes it great for all types of application, including sports apparel. 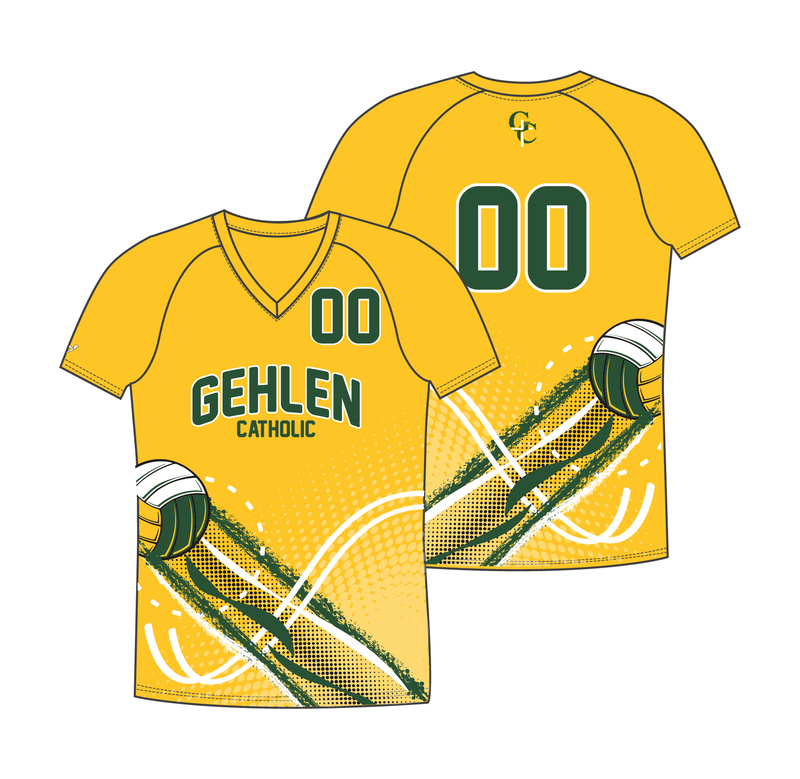 We specialize in sublimated T-shirt printing in Plymouth County, IA and the surrounding areas and can show you the beautiful results sublimating can have. Just bring us your design and we’ll walk you through the process, so you get a piece of apparel that’s truly high-quality! Putting together a recreational softball team? Need team apparel for your collegiate volleyball team? Whatever sport you’re playing, we’ll be happy to make sure your team is well-represented! 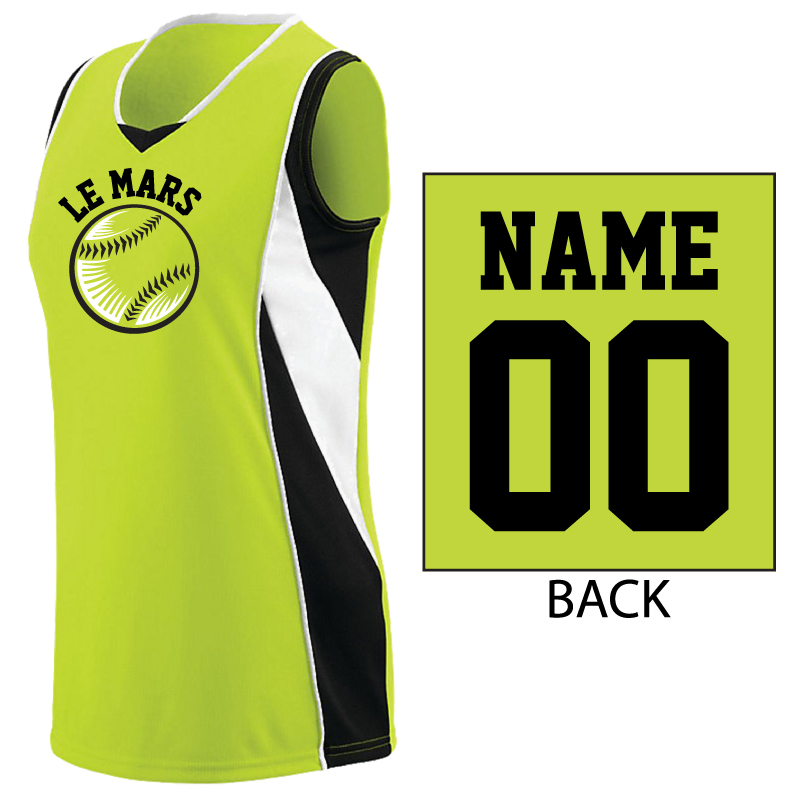 We’re the go-to provider for team uniforms in the area and will make sure you hit the field or court with the right style. Need support from your fans? We also offer team T-shirt design in Plymouth County, IA, and for our clients within 100 miles of us alongside other apparel customization services. Let us print the merch you sell to your supporters, to fund tournament trips and equipment upgrades. For all of our custom apparel, there’s no limit to order size. Whether you’re just looking for a single shirt or you need bulk quantities in the hundreds, we’ll be glad to work with you. We even have convenient pricing that scales with your volume. Get the custom apparel you need for your special event, sports team or organization and start showing off your messaging in style! Contact Get Branded 360 today at 712-546-4911 to discuss apparel options and apparel varieties.